Where to even begin telling you about Brandberg amethyst? This is the first time I have ever offered these intensely magical crystals in tumbled form. They’re super, super special, rare, and expensive, found in one single place on Earth – the Brandberg area of Namibia, Africa. This mountainous area is at the highest altitude in Namibia, and is almost perfectly circular as seen from satellite. Brandberg amethyst is a powerful, high vibrational fusion of amethyst, quartz, and smoky quartz, and many possess rare formations within. You might find an enhydro or a phantom in yours. These top grade gems are talismans of healing and realignment with Great Spirit. They offer the discovery of our soul’s ancient and eternal oneness with the Universe – the blueprint of our essence and our energy. 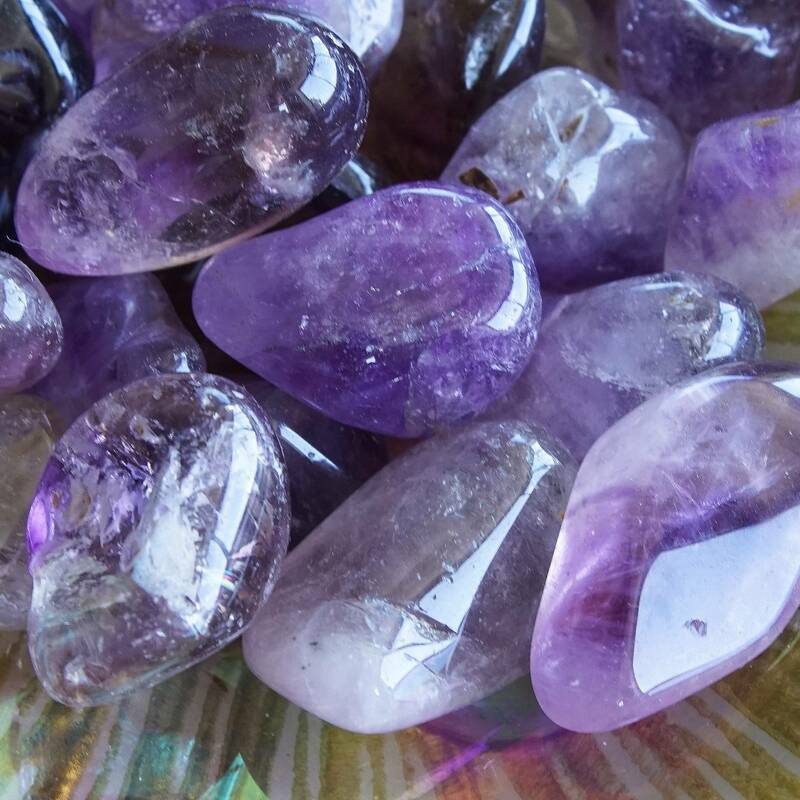 In addition to the spiritual unity and balance of amethyst, each of these emits the magnification power of clear quartz and the transmutation facility of smoky quartz. 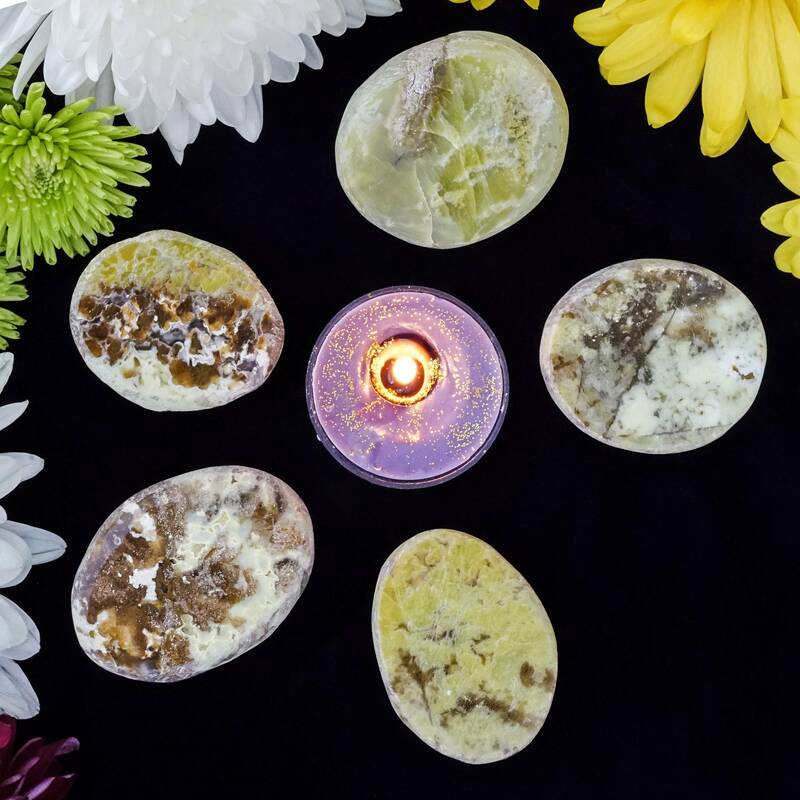 As such, working with this stone in meditation will attune you to higher consciousness, bringing multi-dimensional healing like no other stone can. This listing is for one (1) tumbled Brandberg amethyst crystal. Choose the size you’d like from the drop down menu (medium are about .5”, large are about 1” and extra-large are about 1.25-1.5). 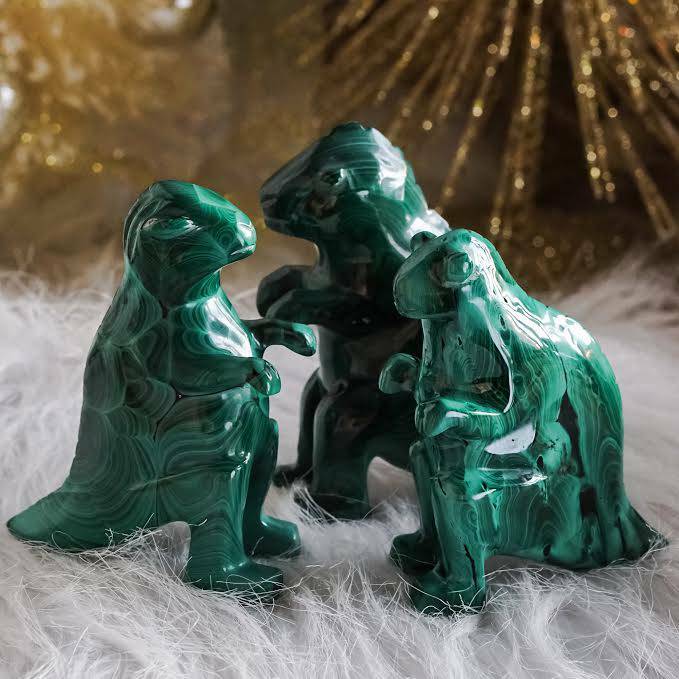 Yours will come beautifully gift-wrapped, with a card to describe the properties of this crystal and a single white sage leaf to clear energies. My piece may be small, but I can feel the mighty! Thank you for searching out the harder to find crystals, hand picking the best and offering at affordable prices. Your love is showing. Looking forward to working with this peaceful piece. I ordered two. They are amazing and so wonderful to hold & work with! Thanks for making them available! Healing my thoughts and realigning my spiritual beliefs! I ordered the large one… beautiful. I have been concentrating on healing, so this is a perfect stone for this! Such a beautiful stone and so blessed to add this to my collection. 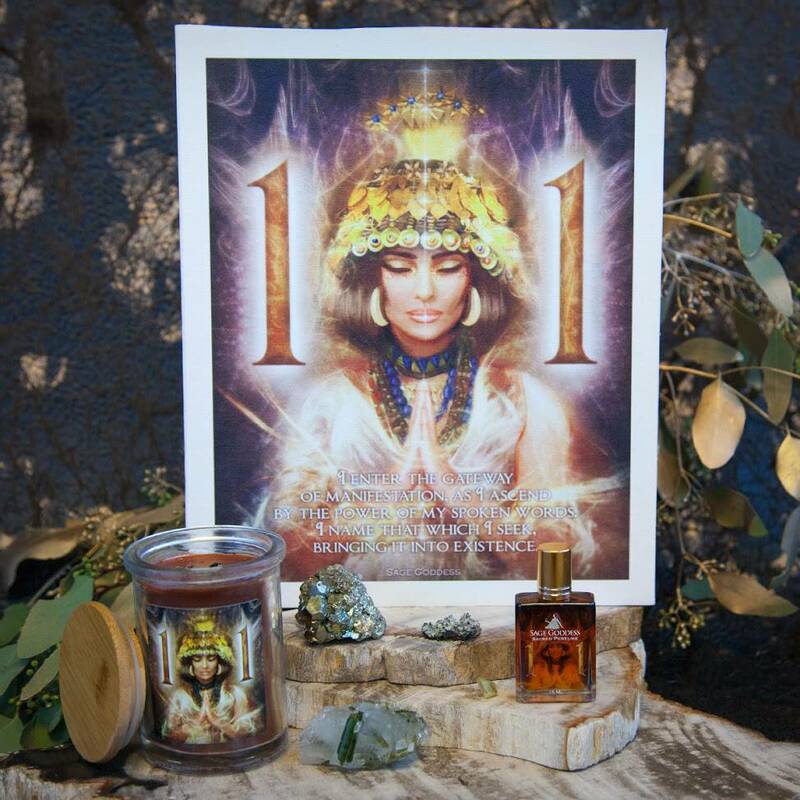 Thank you to Athena and the entire Sage Goddess Team for another perfect and magical experience! I used this crystal for the first time last night during my Reiki self-treatment. It was the most energy I’ve ever felt during a self-treatment, and it was awesome. Best of all, it brought another level of healing to the trauma I have been working on healing for 25 months. I’m very much looking forward to working more with this beautiful and powerful crystal, and will probably buy more. Mine just came in today and it glitters like nothing else I’ve seen. Every way that I turn it more show. The colors on this gem is amazing. The scent Africa wonderful. Love my Brand berg Amethyst! Wow! I couldn’t believe I was able to get such an amazing stone at such a great price! I ordered 2 pieces and used the wire wrap option for one of them. I love the peaceful energy and the grounding nature of this treasure. I have the loose stone on my bedside altar. Highly recommend! This is the latest purchased. I haven’t worked with this stone yet but it is soooo beautiful!! !